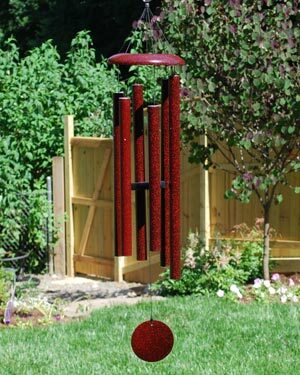 These wind chimes are the first in a new generation of wind chimes to combine excellence in design with incredible tones and resonance. 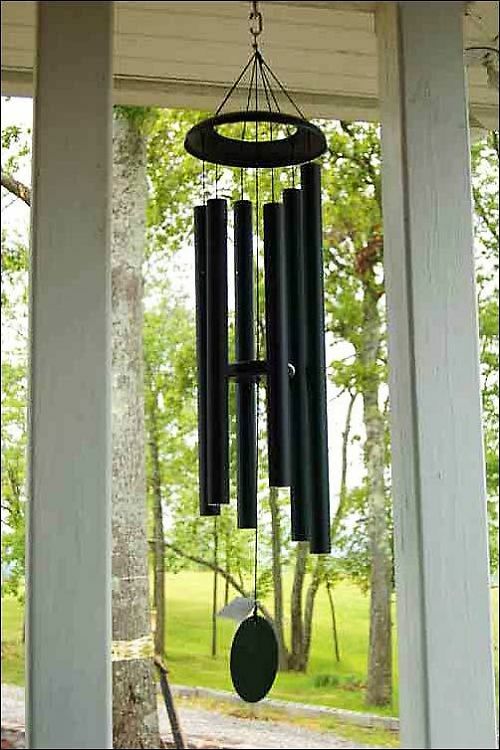 These are visually and acoustically exceptional chimes; we believe that they are the best chimes on the market today. We have all sizes shown here and we can order any type you are looking for. 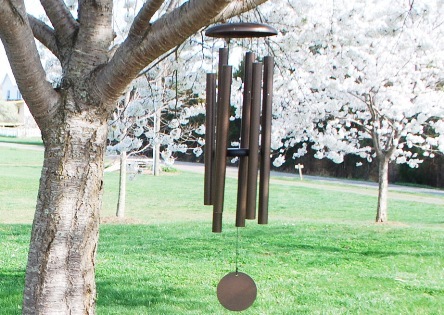 Come in today and add some music to the air in your garden! 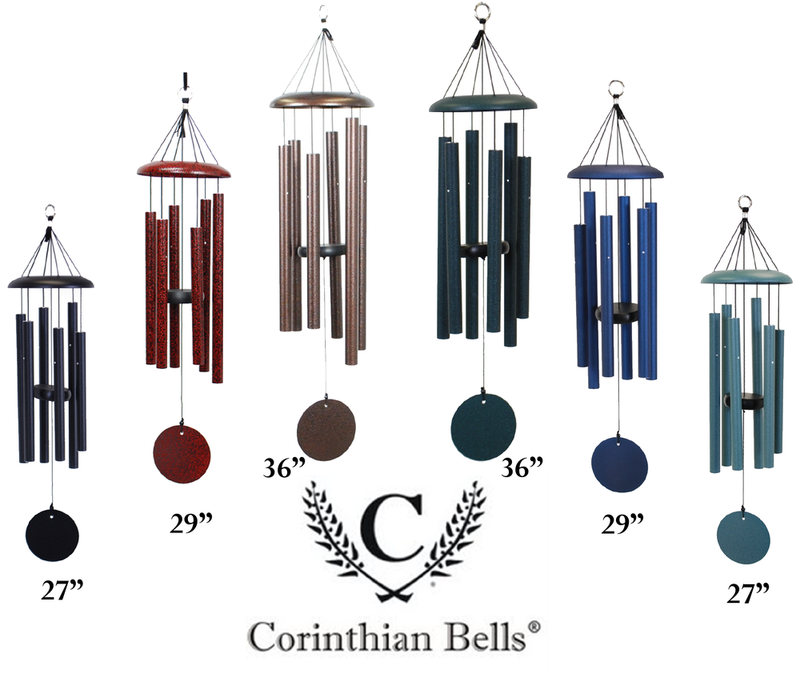 Browse the slide show below to see all the colors, sizes, and tones we have available!